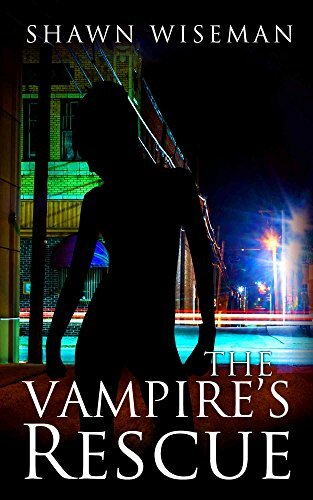 When a human scientist gets kidnapped by psychics, and Vasha the vampire gangster wants the scientist rescued, she’s not going to turn to the police. When Olivia is tasked with saving the scientist, Kara the vampire psychic wants to tag along and help her friend, but she soon might regret her decision. She soon learns that the scientist could be working on a weapon to fight against psychics, and if she’s saved, Vasha might have the tools to start a new war. Once again, Kara finds herself becoming a vigilante and taking justice into her own hands. Not only that, but the last time Kara fought a psychic she almost didn’t survive. Will Kara’s powers and conviction be strong enough to save the life that needs to be saved, or will she fail and face Vasha’s wrath? With a female protagonist and strong female heroines, this action packed vampire series for adults will have you on the edge of your seat. Buy the book, and see the war between psychics and vampires unfold!